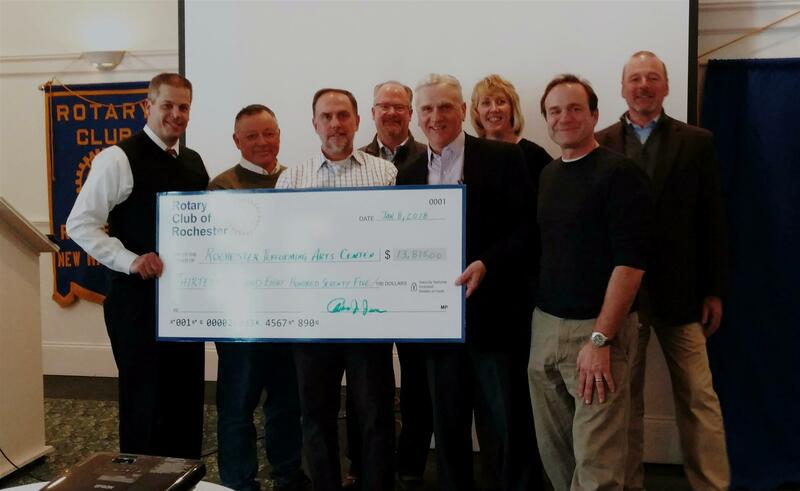 The Rochester Rotary club has adopted a new donation program! 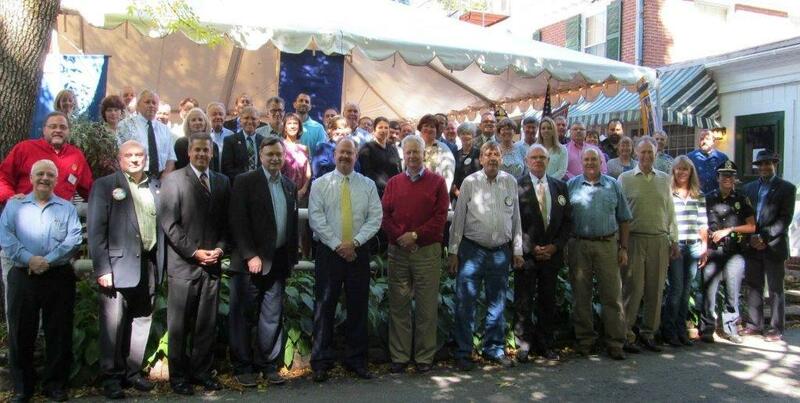 Each quarter, the Rochester Rotary club will accept applications from organizations seeking funding. These applications will give our Donations Committee the information they need to make decisions about how the club’s money should be used to benefit the community. We are now accepting donation requests through May 31st. Please download the application form below. 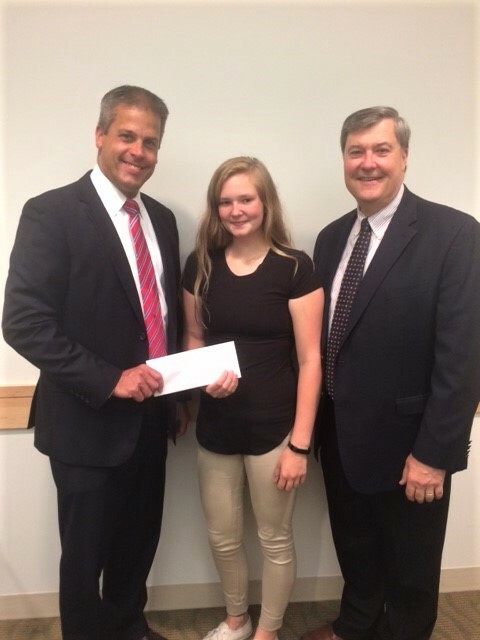 It is our hope that this program will allow us to make more substantial donations and have a bigger impact on our community. Rochester Rotarian Daniel Hussey passed away suddenly, Sunday, March 3rd. Dan loved his family, enjoyed a successful career, was active in his church and community, was active with multiple non-profits, and was a very active 35 year Rotarian. 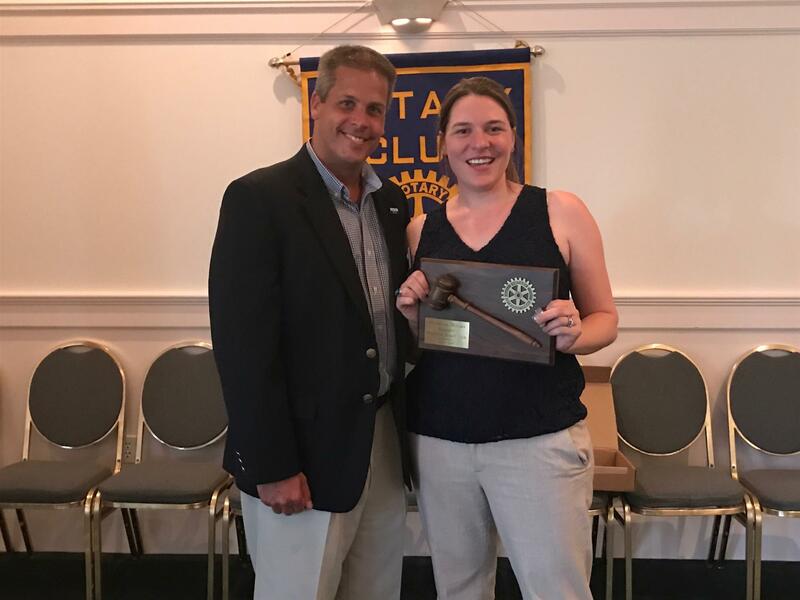 Dan recently served three years as an Assistant District Governor. 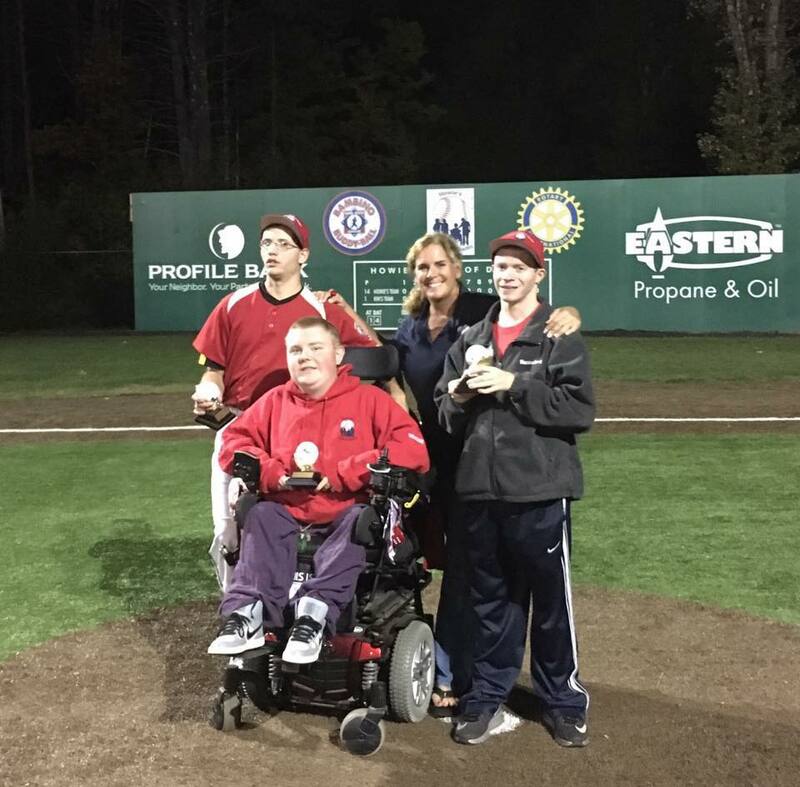 We deeply appreciate Dan's family's recognition of his love for Rotary. If you wish, you may use the button below to make a donation in Dan's memory. Your name and address will be shared with the Hussey family. 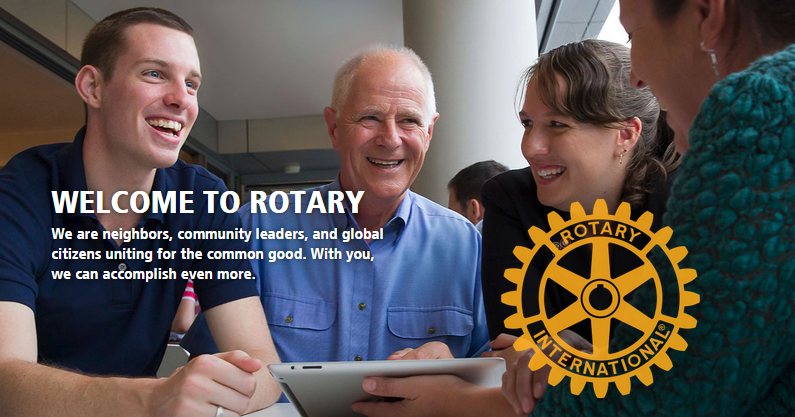 Rochester Rotary Scholarship Application Available! 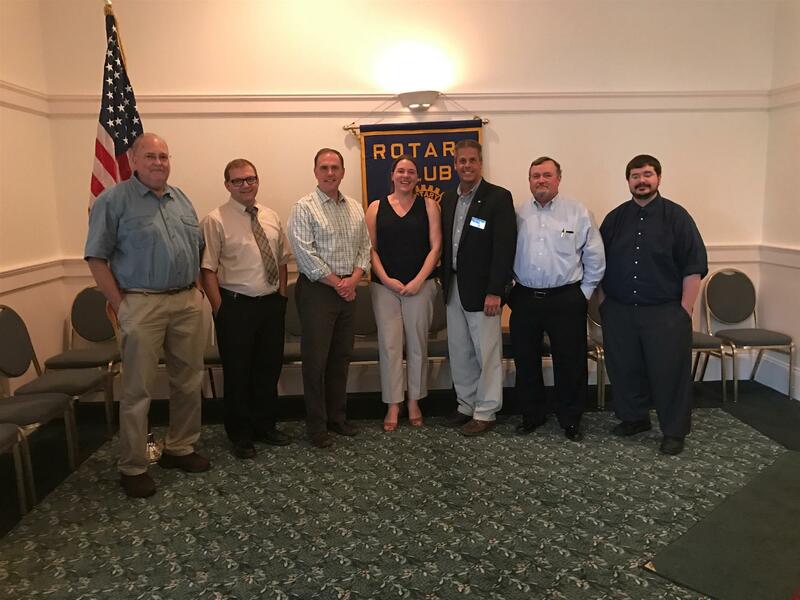 Applications are being sought for 2019 Rochester Rotary Scholarship! Click on "Scholarship Application Form" in the menu bar above to download the 2019 application form. 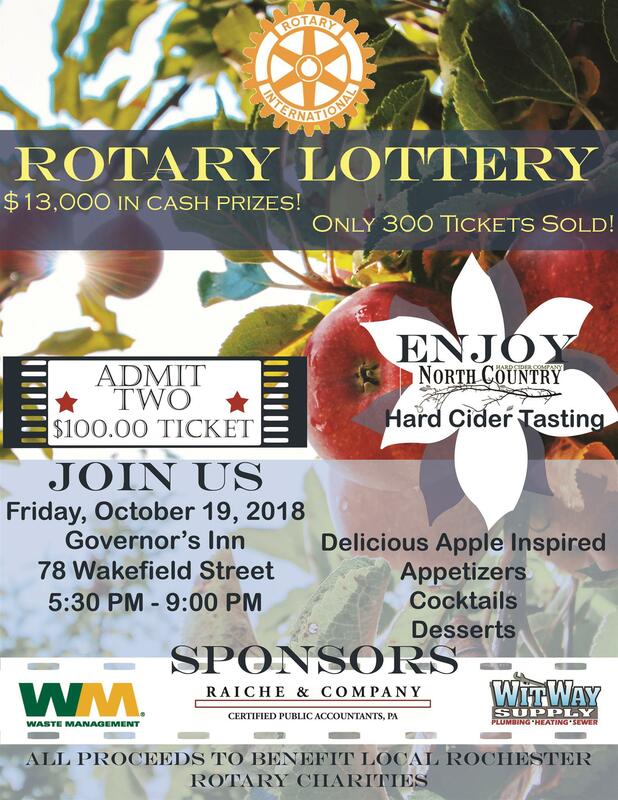 Online ticket sales are no longer available - see you at the event!